You are here: Home / Children / BYE BYE 3rd GRADERS! This week has been very special! 3rd Graders have had the last class with me, and the 1st Graders have finished the SOLAR SYSTEM ! THE GIRL WHO HATED BOOKS is a very nice story, where a cat and a girl have to help some characters! To explain the story, we’ve used a BIG BOOK (made by Roser Vendrell, Noemí Herrero and me) with some surprises inside. All of the students have been happy and excited with the session, because they had to help the characters of the story. We’ve worked some special characters like Peter the Rabbit, The Humpty Dumpty or the Mother goose. They are able to recognize different type of books and also to write a short story. Thank you very much for five months of MAGIC and FUNNY ENGLISH CLASSES with all of you! As I told you, I hope you have learned with me, but the truth is that I’ve learned a lot of things with you !!! LOTS OF KISSES! SEE YOU SOON! 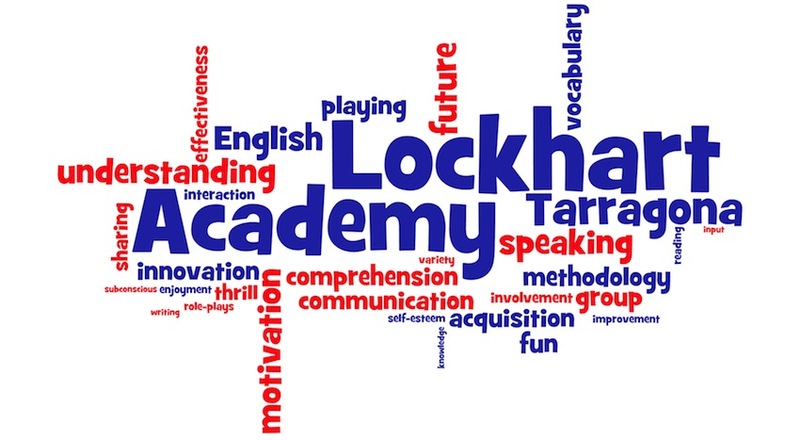 http://blog.lockhartacademy.com/wp-content/uploads/New-Academy-Logo-v.2.0.png 0 0 Iris http://blog.lockhartacademy.com/wp-content/uploads/New-Academy-Logo-v.2.0.png Iris2013-02-01 16:14:252013-02-01 20:00:57BYE BYE 3rd GRADERS!